Day 8 featured the Mothers Day Grand Buffet. Thank you very much to each and every one of the 700+ people who dined with us today. As soon as the final customer left the dining room we began phase two of our project. 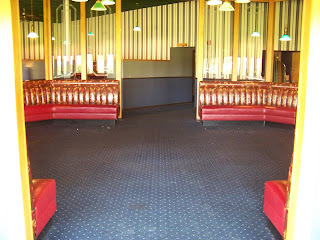 We will be tearing up all of the existing flooring and wallcoverings and giving everything a brand new look. 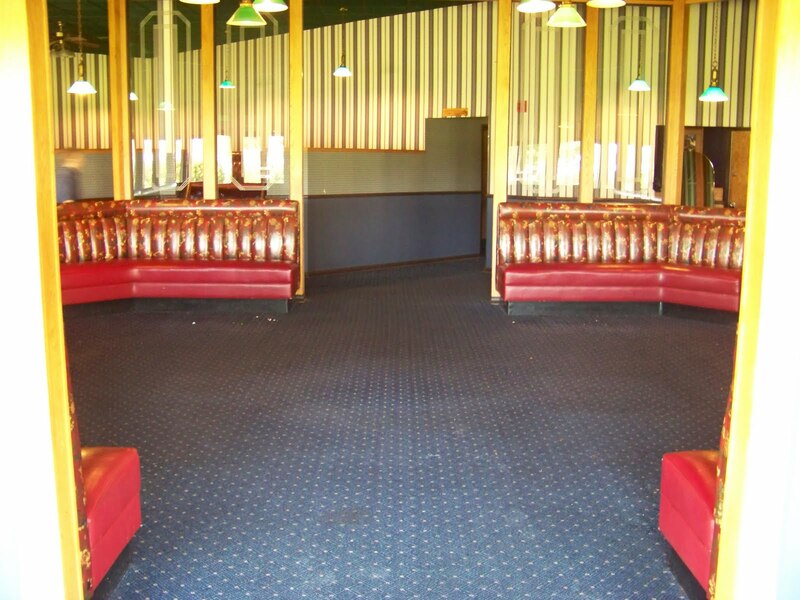 We will also be putting in a new patio door and expanding our outdoor seating. 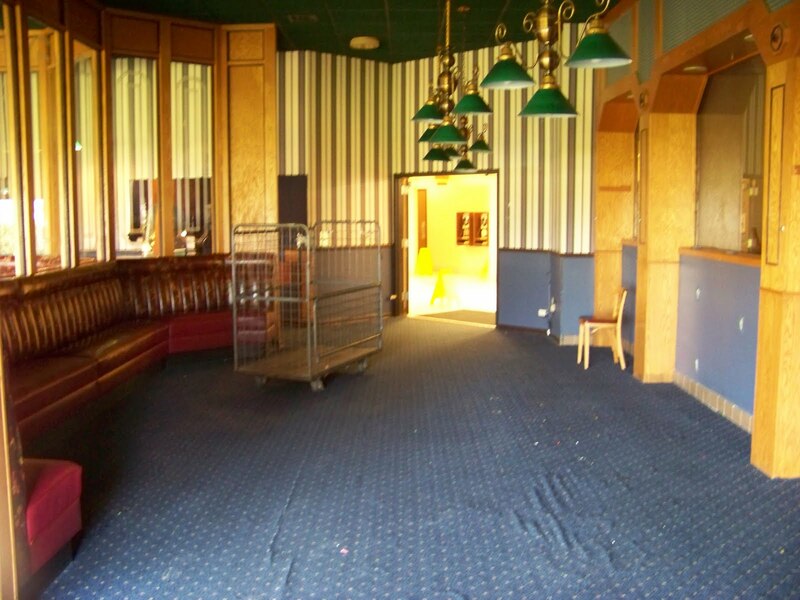 Here are a couple "before" pictures that were taken once the dining room was cleared out.